This is a late post but I’ll still post anyway and share a bit of our Globe Run For Home experience. I’ve been busy and had no chance to write, there’s more to share and will try to post in the next blogs. 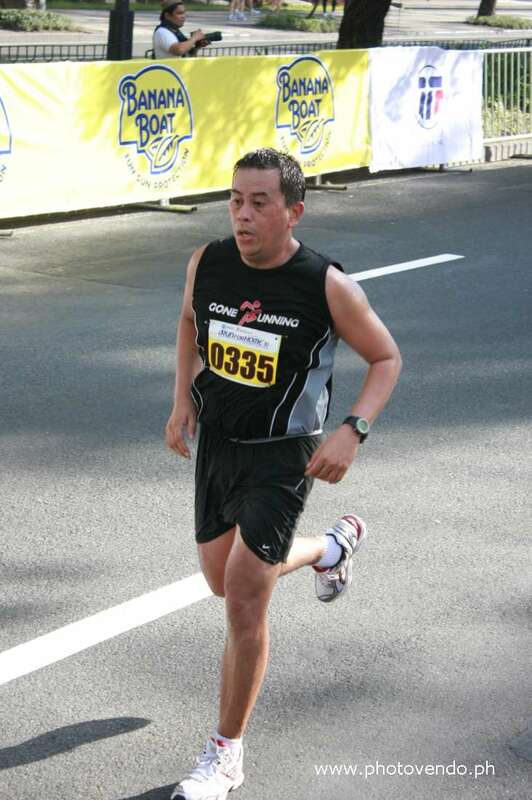 I was not able to join any other race since the Condura Run, I have skipped the Century Bods Run, and Unilab Run, but at least I was able to maintain my running and biking activities to keep me fit and help prepare for the next races. 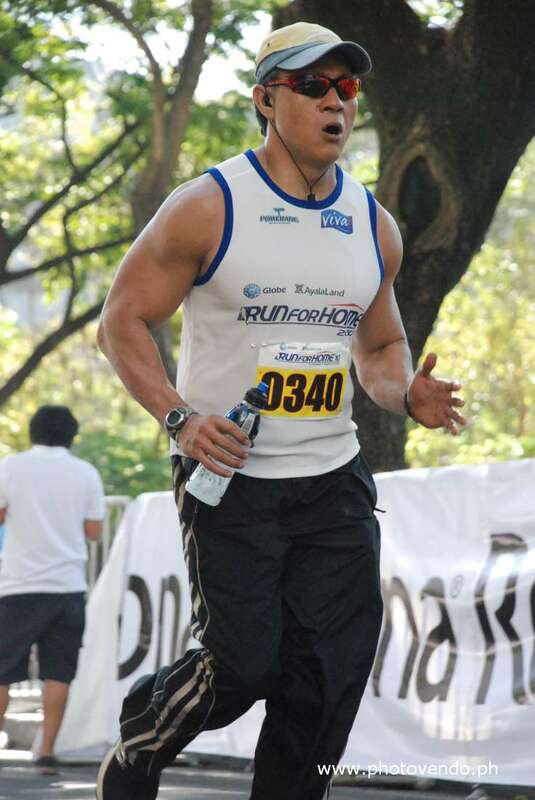 It has been a year since we started joining official races and Globe Run for Home 2 serves as my Anniversary Run. 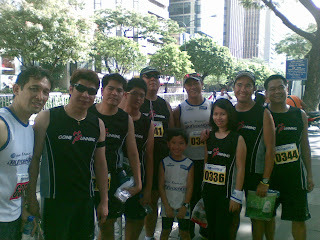 I remembered when I invited my friends to join me in the Condura Run at that time (March 21, 2009) which was also their first official race. I was with Jay, Noemi, Allan, and Ronald. 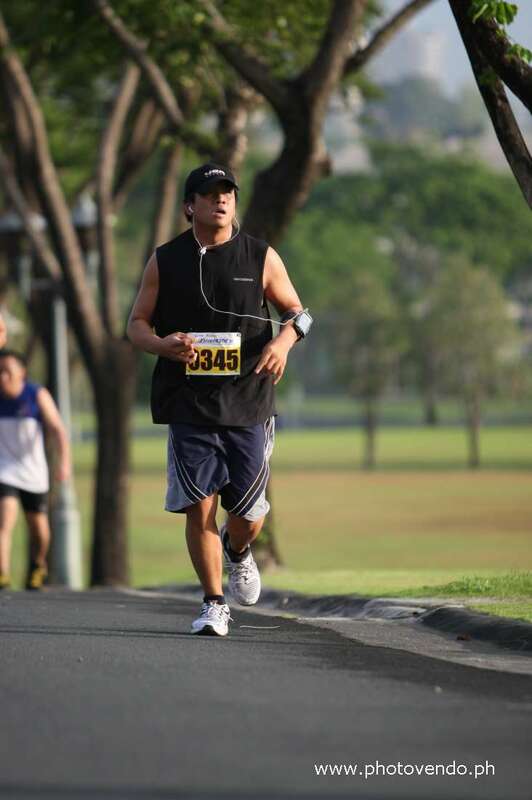 From then on, we joined more races and as you may know, we have established the Gone Running Club. 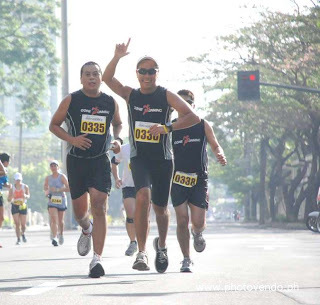 We were around 11 runners in GRC who joined the 21k at Globe Run, Jay and I decided to pace with the team since we underwent a hard workout the day before the race. 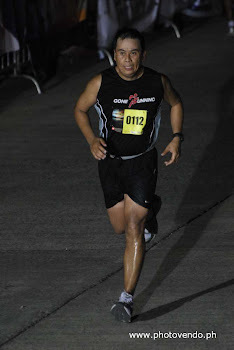 Most of the members planned to achieve a target time of 2:25-2:30, (5) of us was able to finish between 2:19 – 2:33, (4) finished between 2:42-2:48, while the two finished more than 3 hrs. 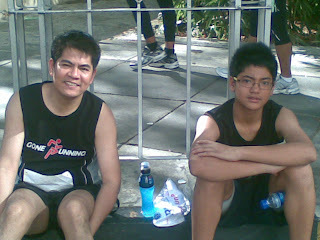 Gilbert (2:48) and Egay (3:02) completed their 1st official 21km. It was good to see more of us are running the 21k distance, we hope that we continue to improve our time as we move along. 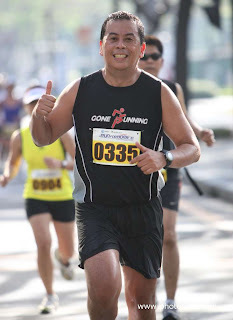 Likewise I was glad that everybody finished without any injury. It was a good race overall, distance was a bit longer but it doesn’t matter, it’s better than short in distance. I enjoyed this run and had no complaint. Here’s some photos (with photovendo shots). Rodney, Raymund, Allan, Jay, Vince, Val, Cherry, Me, Noemi, and Neo. Thumbs up! Not struggling that much. Me, Jay, and Val near the finish line. Sprinting near the finish line. Egay on his 21km debut. Great Job Man! and so did Gilbert finishing at 2:48. Gene, Allan, Val, Vince, Jojo, Neo, Egay, Noemi, Jay, and Ronald. Nice to see you're blogging again. He he.